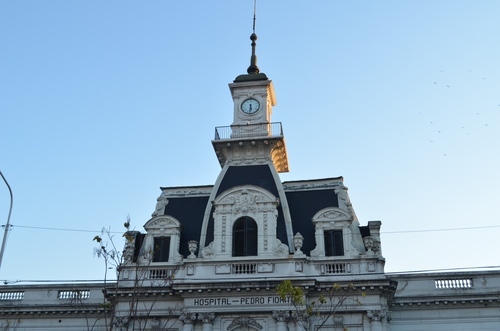 List of Countries » Argentina » La Plata and Buenos Aires province » Hospital "Pedro Fiorito"
The general hospital "Pedro Fiorito" can be found in Avellaneda (Av. Belgrano 855). 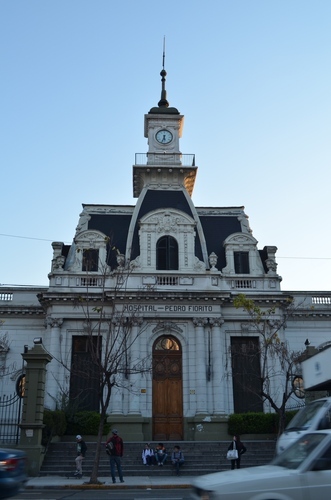 It was founded in 1913 with the financial help of the brothers Juan, Pedro, Antonio, Alfredo and Carlos Fiorito1. 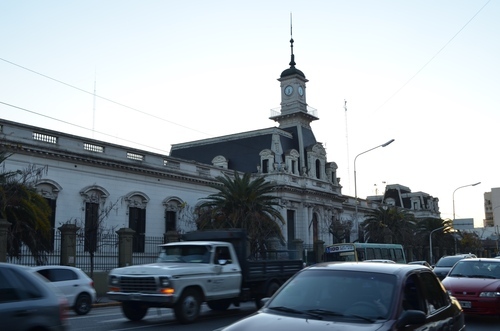 The hospital was named after their father Pedro, a wellknown auctioneer. 1. Information retried by Wikipedia (Spanish).